I love books and am always looking for books for myself as well as my wife and kids. One of the books that has caught my eye over the years is the The Dangerous Book for Boys and The Daring Book for Girls. 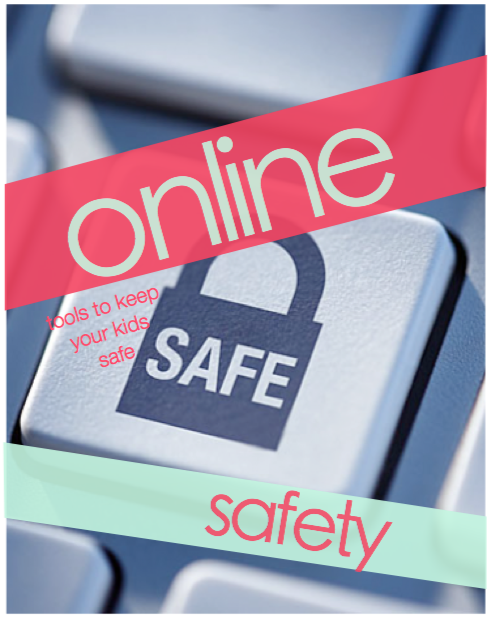 They are fantastic full of practical helps, historical facts and fun games and activities. They are heaps of fun to pick up and read wherever as each chapter is self contained and you can read them in any order you want. It’s a brilliant concept and a fun read. 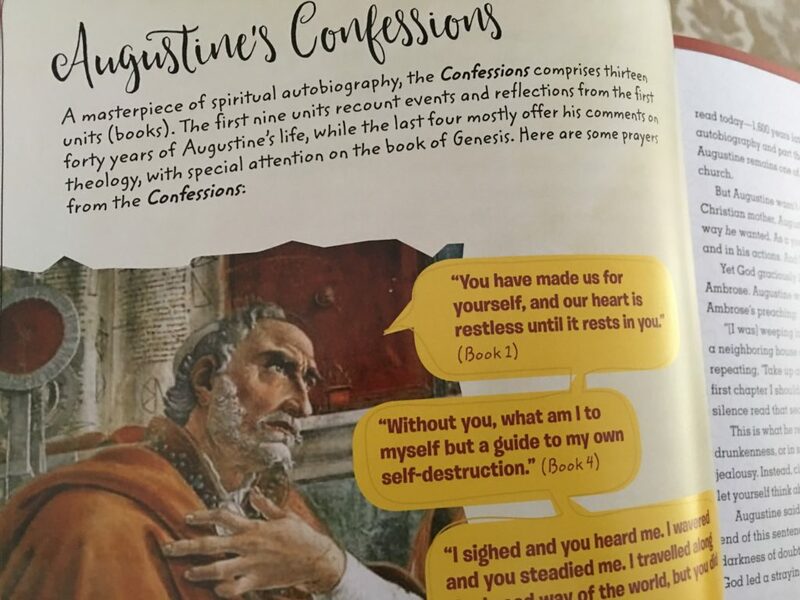 The one thing you notice for a book that teaches kids the nostalgic arts of marbles and tea time, is the almost total absence of religion. 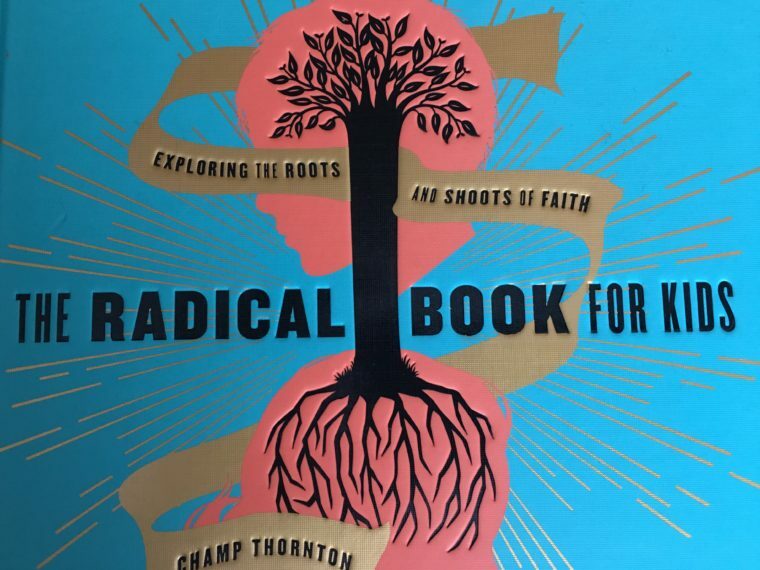 Recently I stumbled on a book called The Radical Book for Kids: Exploring the Roots and Shoots of Faith. 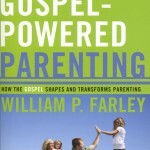 Something I am always looking for as a Pastor of Families and as a father is resources to help disciple kids. 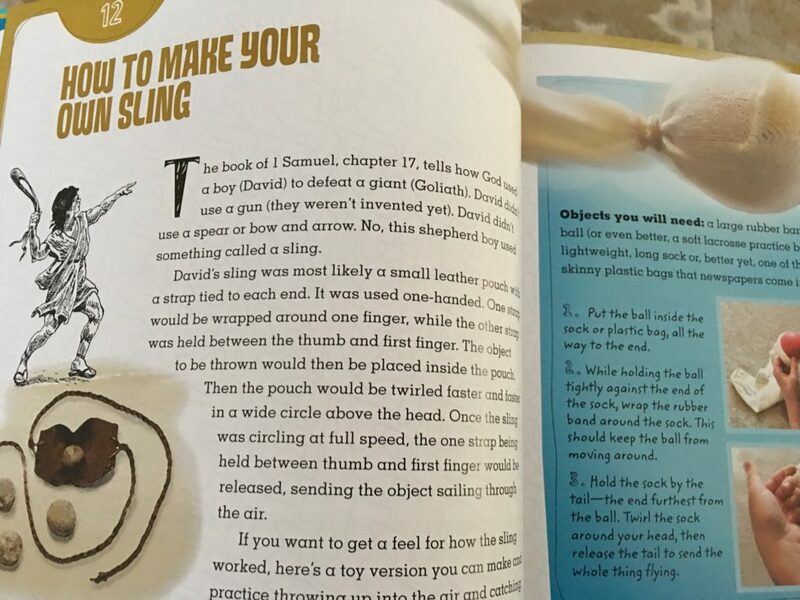 This book is laid out similar to the Dangerous and Daring books for kids. 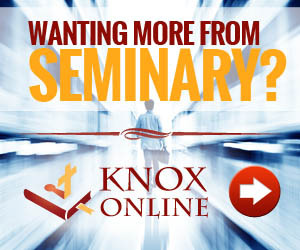 How it is different is its focus is around theology, church history, practical how-to’s and fun things to-do. One of the things that concerns me for my own kids and for the kids I pastor is overwhelming influences in their lives that teach them good but not ultimate things. I am concerned about what my kids are being discipled into. I am not so sure that one hour a week is enough for kids to gain their footing in the truths of the world or see the beauty of the gospel. 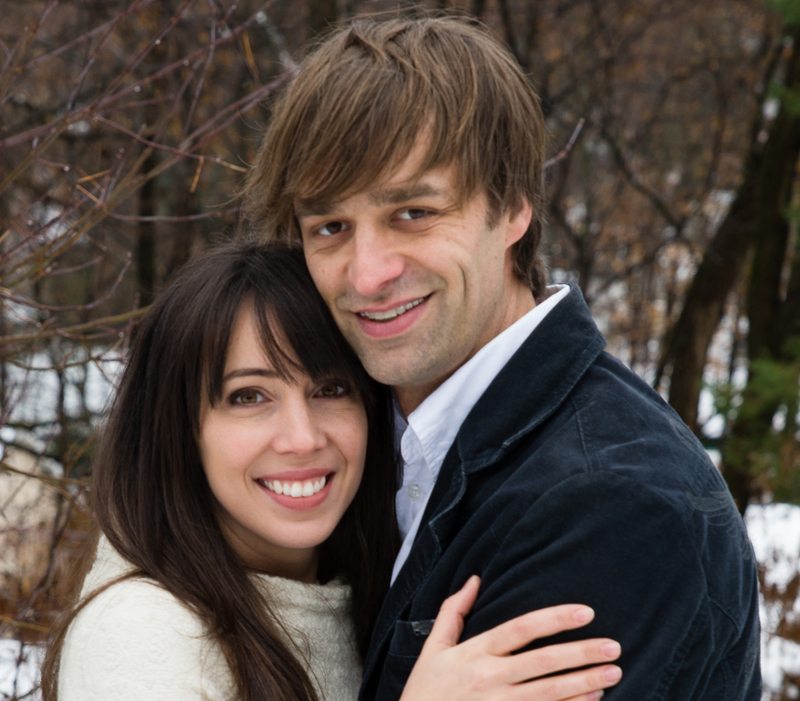 We need more resources that are practically useful and theologically deep. Not an easy combo by any stretch but one Champ Thornton accomplishes in his Radical Book for Kids. He does an excellent job of making complex ideas accessible. I know that reading to your kids and modeling reading as well as having books lying around the house is one of the best ways to help your kids grow intellectually. I want my kids not just to be smart but to love God first and to love God most. For that to happen I have to have resources I read to them resources I make them read and resources that I have lying around the house that they can pick up when curious. This is definitely a book that can fit all three categories. I am trying to do a bit of the last two more with this book where I make them read a chapter or two then leave it lying around for them to pick up when they are board or curious. Here are a couple of my favorite chapters and excerpts from the book. When you stop to think about why you like heroes, the answer is clear: God made you that way . He created you to appreciate and imitate someone greater than yourself. We’re all wired for worship. When you read the Bible, don’t simply try to act like the people in the stories. God isn’t telling us about a bunch of heroes who always come through to save the day. 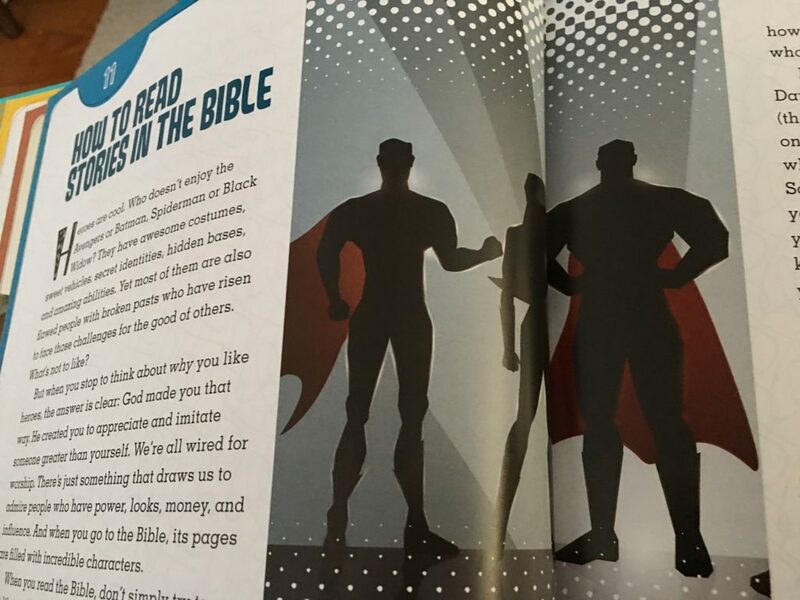 Instead, he’s showing how he is The Hero, who rescues people who do both good and bad thing.” – So important for kids to know the Bible isn’t primarily about them. This is so great I remember doing this as a kid. I would make my own slings and try to hit objects with rocks. So much fun. Love that Thornton included this in his book such a great way to make the story of David tangible. This book is a must have tool for parents and pastor looking for tools to help answer tough questions and build a lifelong love for the person and work of Christ for us. 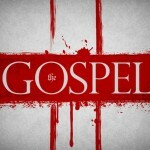 Each chapter is filled with scripture and reinforces the beauty of the gospel and the power of redemption. I can not recommend it enough!